If you’ve been following design trends in the past few years, you’ve probably heard the term “design operations” (or DesignOps) thrown around the internet. The rise of agile development has necessitated much tighter integration between design and technology, while recent investment in design, especially at larger companies like Facebook and Apple, has highlighted the need to figure out how to deliver design at scale. But what is DesignOps? How does it relate to the DevOps revolution that occurred late in the last decade? And what does it mean for your everyday life as a designer? Follow along in this post as we explore the meaning of DesignOps and how its surge in popularity plays a role for every designer. Inspired by the DevOps movement, the push to recognize the value in DesignOps represents a cultural shift in the field of digital design. 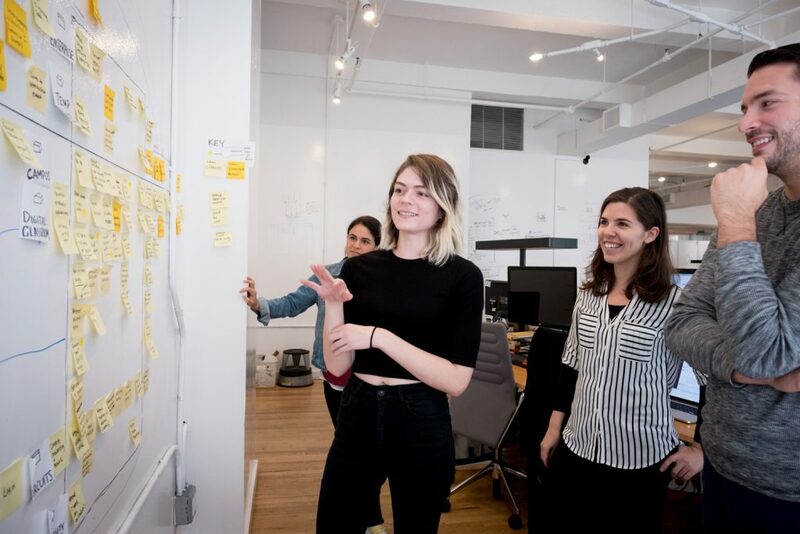 DesignOps is all about establishing a set of practices that allows people across an organization (design, product, and engineering) to continuously iterate on a product design without having to make compromises in quality or service. Those responsible for DesignOps within an organization help to create an infrastructure that minimizes the effort necessary to generate new and improved product designs and that establishes a rapid and reliable feedback loop with end users. Operational systems, which are made up of processes, practices, and tools, exist to make you more productive, thereby improving your output. The goals of DesignOps is to reduce operational inefficiencies in the design workflow through process and technological advancements. If you want to get design improvements in the hands of your users as quickly and with as little friction as possible, it’s probably time to invest in DesignOps. As companies expand both in staffing and product offerings (as good, growing companies often do), the role of design can often be diminished. Resources are shuffled towards larger teams like engineering and product, and designers are left to make do. This is where DesignOps comes in to save the day. 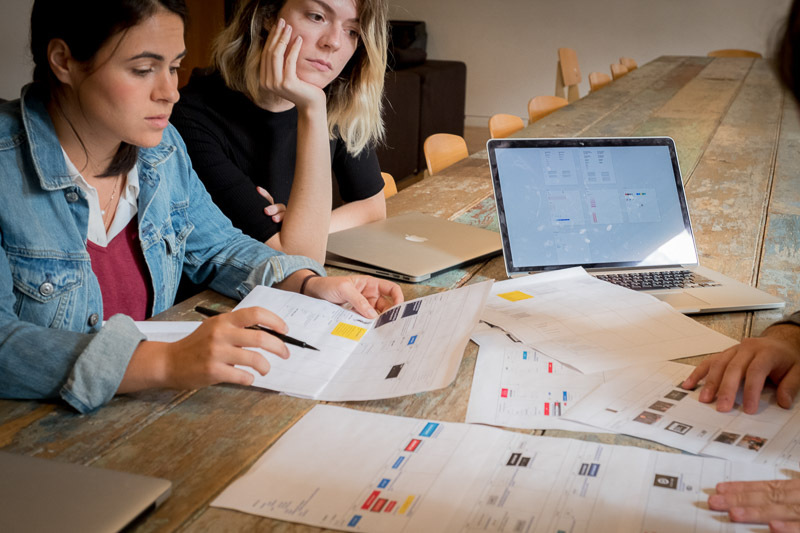 By focusing on the processes, practices, and tools we use every day to do our jobs, DesignOps takes away many of the hurdles and question marks that can interrupt the creative flow. Better resource management makes those directors and c-level executives happy because there’s less waste and more productivity. Automating and systemizing the way work is done in an organization (or on a team within an organization) leads to predictability, and predictability means less worry and more time to focus on innovation and iteration. DesignOps also reduces the stress and anxiety that surrounds handoff and communication with non-design teams. Collaboration is crucial. It’s the one activity that needs to feel natural and fluid, and ff it requires noticeable effort, then there is room for improvement. DesignOps breaks down the silos that keep a company from doing its best work. Success is determined by your ability to partner with other teams, and DesignOps helps standardize that process. Doesn’t that sound great? Early DesignOps pioneers have built high-functioning teams at some of the best companies in the world, and they’ve generously contributed chapters to our new DesignOps Handbook to help you shape your own DesignOps practice. Check out the book now!